Twins! The word evokes a sense of excitement in some…and a sense of fear in others. I was in the latter camp when, at 10 weeks along, I found out we were having not one, but two babies. I had never in my lifetime dreamt that I would have twins, and with two older boys already, I was overwhelmed at the thought! I am here to tell you, from experience, if you want to exclusively breastfeed your twins, you can! Don’t let the naysayers say otherwise. My twins were exclusively breastfed from the day they came home from the hospital until almost a year old, and at 17 months have not yet weaned. Having the right disposition and mindset will do wonders for your success in breastfeeding twins! 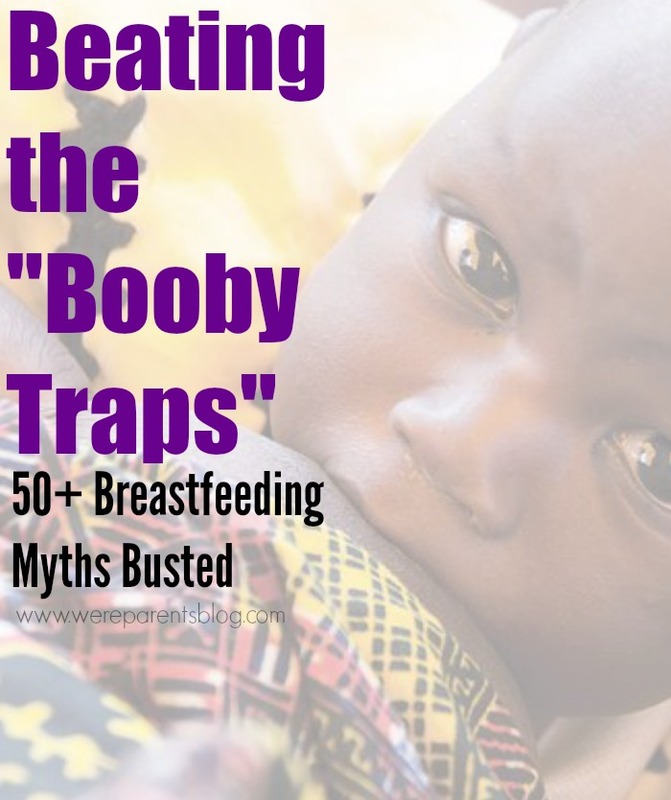 If you have never breastfed, do remember, it’s not easy for everyone to get started. Be sure to ask for help. Ask for help from a trusted family member or friend that is experienced in breastfeeding. Ask a lactation consultant or contact your local La Leche League. Breastfeeding twins is a juggling act—literally! I found that it was important to help my babies learn how to breastfeed individually before I could tandem nurse them. Because most twins are premature and small, they sometimes need a little extra help learning how to latch appropriately and really getting the hang of nursing. One of the tools I’ve found indispensable in tandem breastfeeding is using a twin nursing pillow. I used the My Brest Friend Twin Nursing pillow. I used it when my babies were tiny and I still use it now when they’re 17 months old! I’ve also heard good things about the EZ-2 Nurse Twin Nursing Pillow. If you plan to tandem nurse your babies, I highly recommend you purchase one of these. I wanted to be able to tandem nurse from day one. While I’ve read some women can do this—and more power to you if you can—it just didn’t happen for me and my boys. My twins, like I mentioned above, needed a little one-on-one attention. After they got the hang of nursing, and had better head control, tandem nursing was a breeze. It took just a few weeks and we were tandem nursing more often than not. Don’t get discouraged if you aren’t tandem nursing from the start—you’ll get there eventually! Breastfeeding is incredibly important to both your babies health, your health, and bonding with your baby. Make learning how to breastfeed them a priority and surround yourself with positive supportive people on this journey. 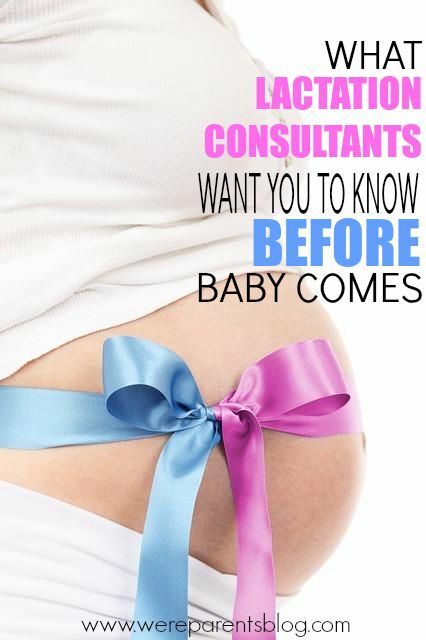 Don’t beat yourself up if you need help or find that you do need to supplement your babies along the way. As a mom of twins you have too much on your plate to waste energy berating yourself. Enjoy your babies and the journey with them—they grow up too fast. Trisha is a mom to 4 fabulous boys and 1 wonderful husband. She stays busy homeschooling Bradley (8), trying to keep up with Cameron (almost 4), and loving on her twinsies Dylan & Elliot (1). Trisha loves to research and read about a number of topics. 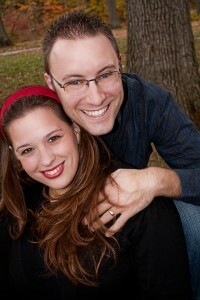 She and her husband write about a great diversity of subjects on their blog Intoxicated on Life including: faith, family, homeschooling, health, and anything else that strikes her fancy! They hope you’ll also enjoy following Intoxicated on Life on facebook and twitter. *This is a guest post. Thoughts and opinions don’t necessarily reflect our own. Trisha is definitely to be admired! What a devoted and determined mom. Not everyone commits to breastfeeding twins even without any other kids. 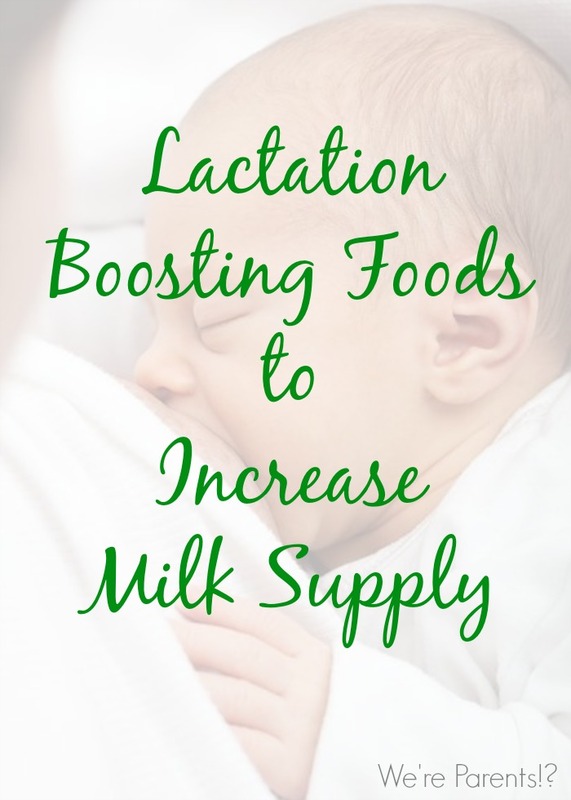 Breast milk is undoubtedly of an immense value for the babies. I hope stories like this one will motivate moms to breastfeed even more. Congrats on nursing 2 babies!! That is amazing! Both of my babies were born over 10 pounds! Unfortunately they were eating burgers and fries when they came out and I just didn&#39;t produce enough for them to stay healthy. This is so good to know. Having twins runs in my family and I have been worried about breastfeeding twins. It is good to know that moms have breastfed twins exclusively. So if one day I ever have twins then I will not listen to the naysayers. 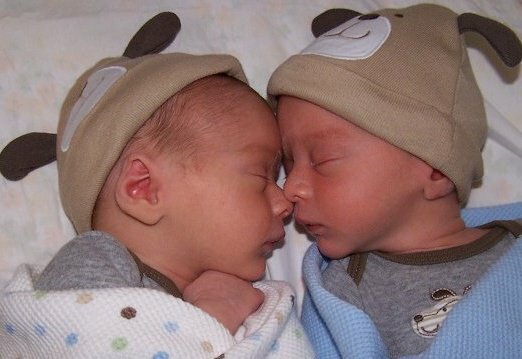 I beast fed my twins 34 years ago….one twin weighed 7# 2¼ oz. and the other one was 6# ¼oz ..rather big for twins. My milk lasted for 6 months. I found it very easy to feed them both at the same time.